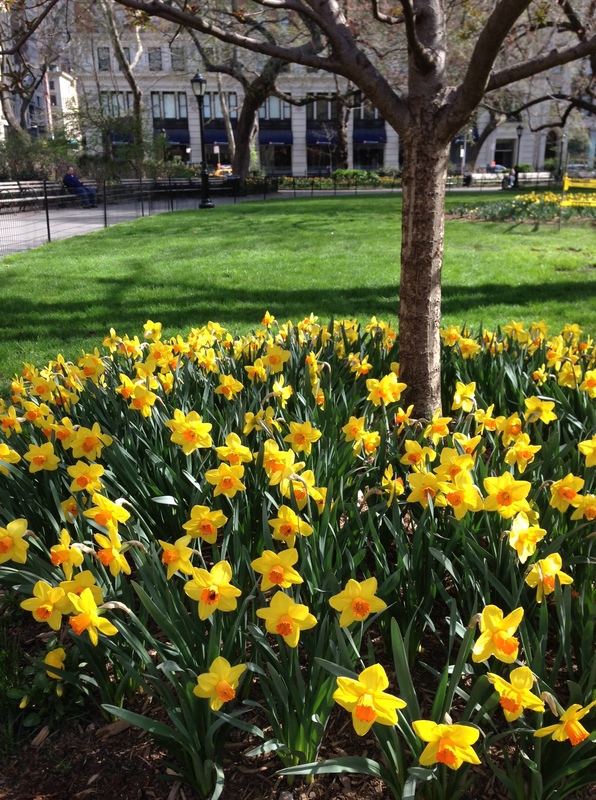 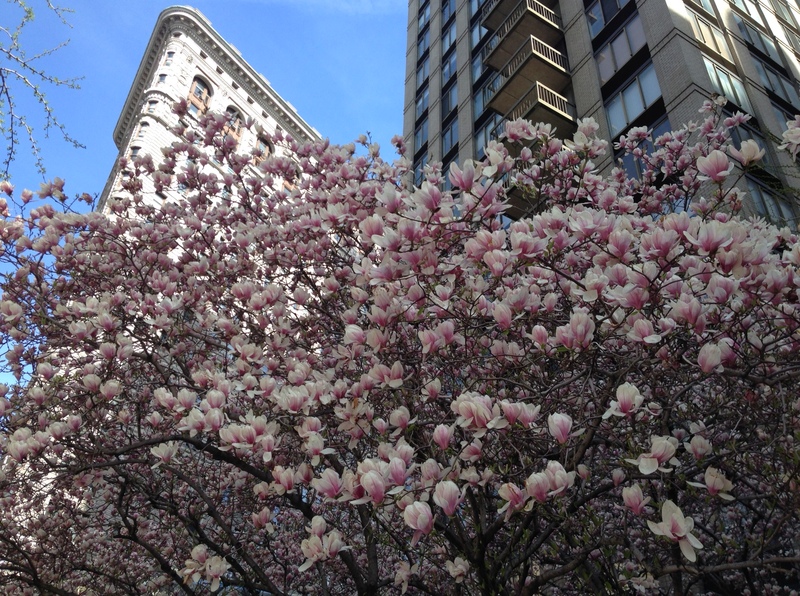 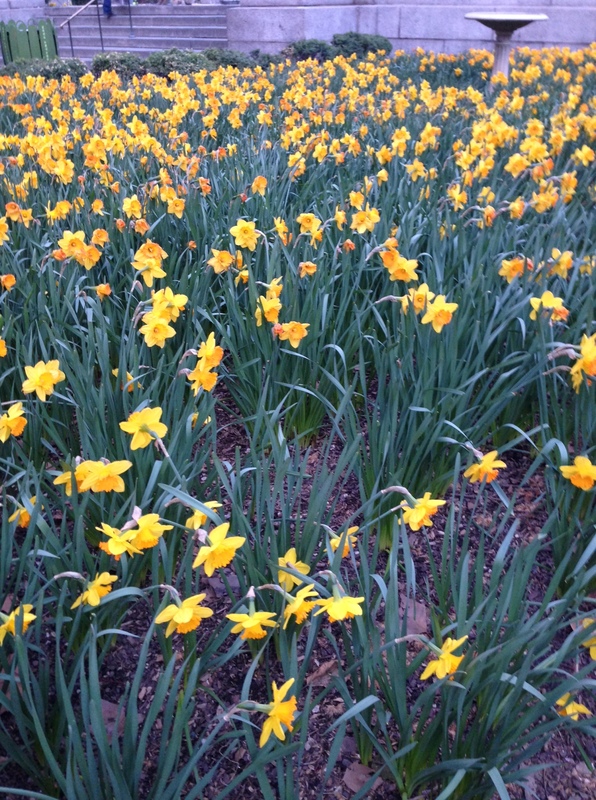 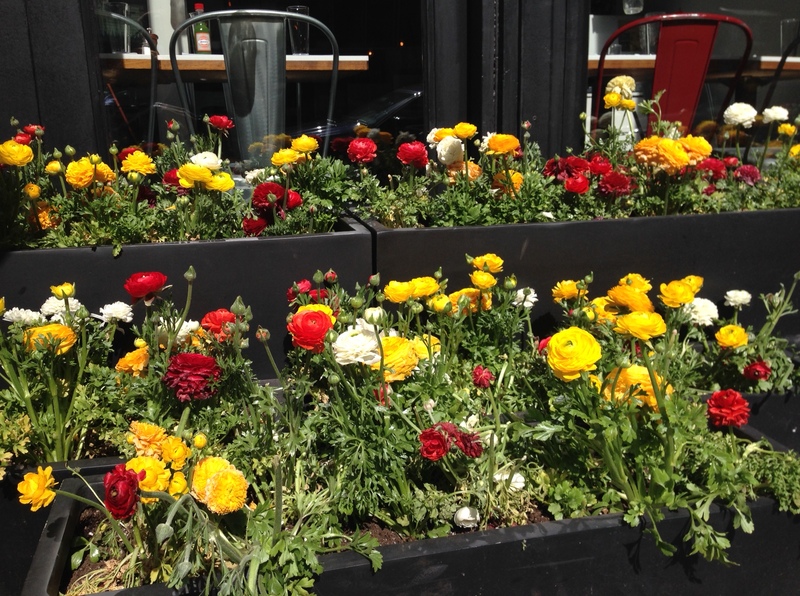 It’s April 20th, and Spring is finally making a statement in New York City after a brutal winter. 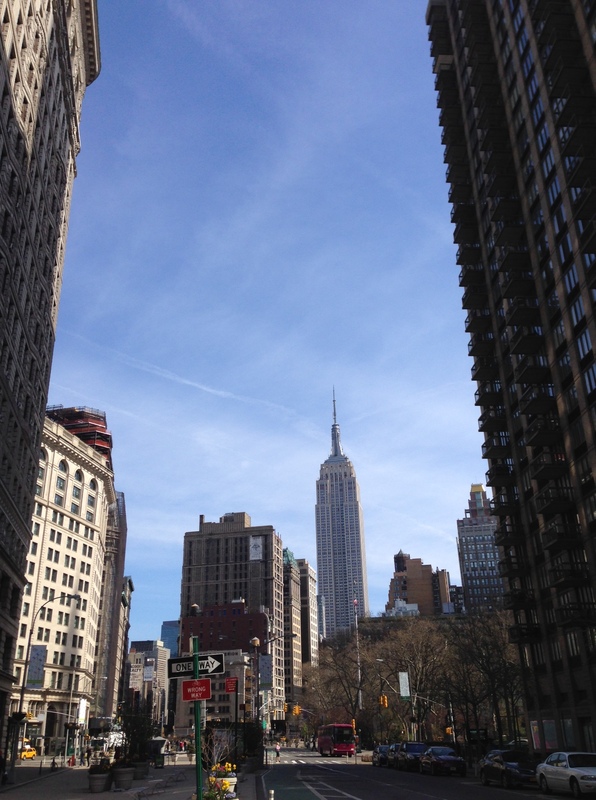 And I, after a severe case of Plantar Fasciitis that affected me for over a month, finally feel strong enough to go out and try to exercise. 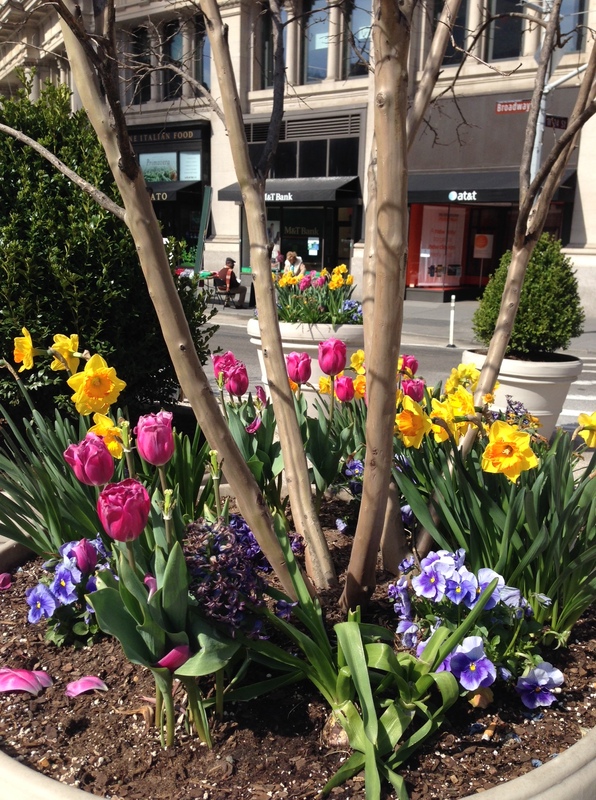 On my way throughout the Flatiron District, as well as in front of Macy’s in 34th Street, I took photos of some examples of how flowers are taking over the city. 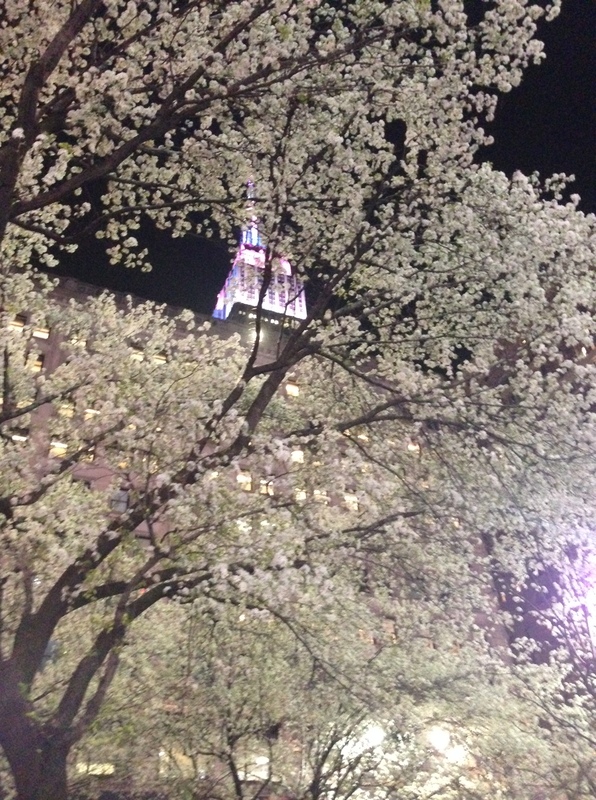 The one of the Empire States Building (very last photo) was taken last night, in front of Macy’s, where the square has all its magnificent trees covered in beautiful white flowers. 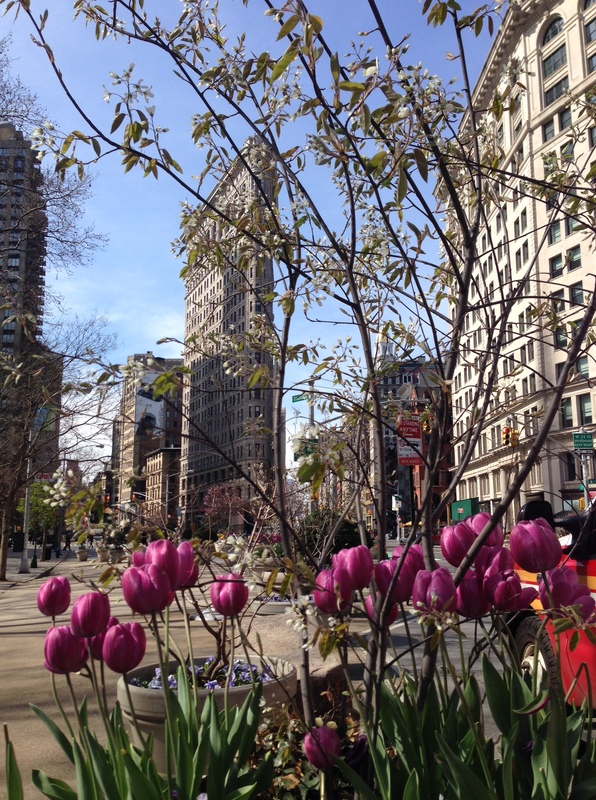 You can see the top of the Empire State Building through the flowers, showing the colors of Easter. 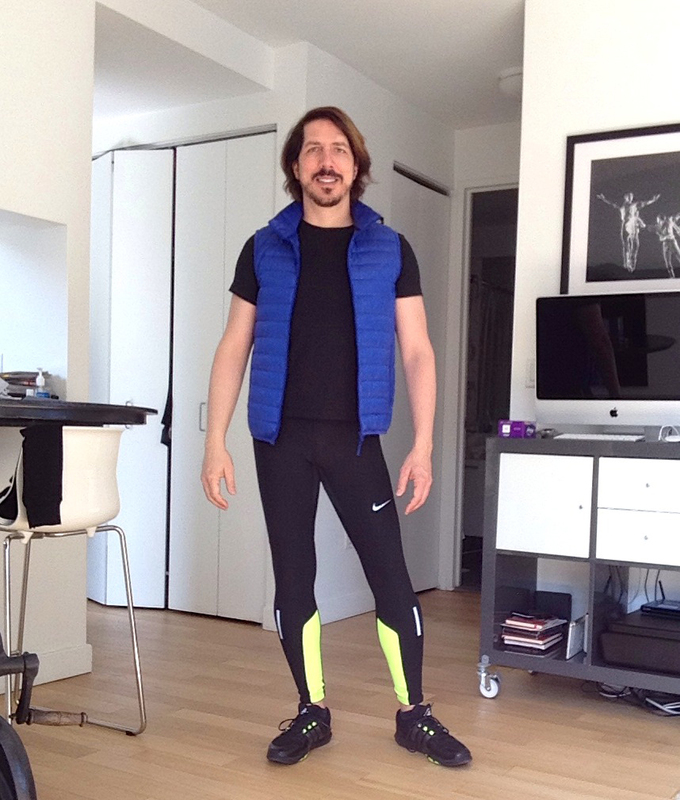 Today I am wearing running tights by Nike, running show by Adidas, a vest by UniQlo and a t-shirt by H&M.